Hello, and thanks for dropping by. My name is Ainat Bin Juran and I’ll be your tour guide today. I am an author, and have written roughly ten books, ranging from young adult paranormal novels to fantasy. 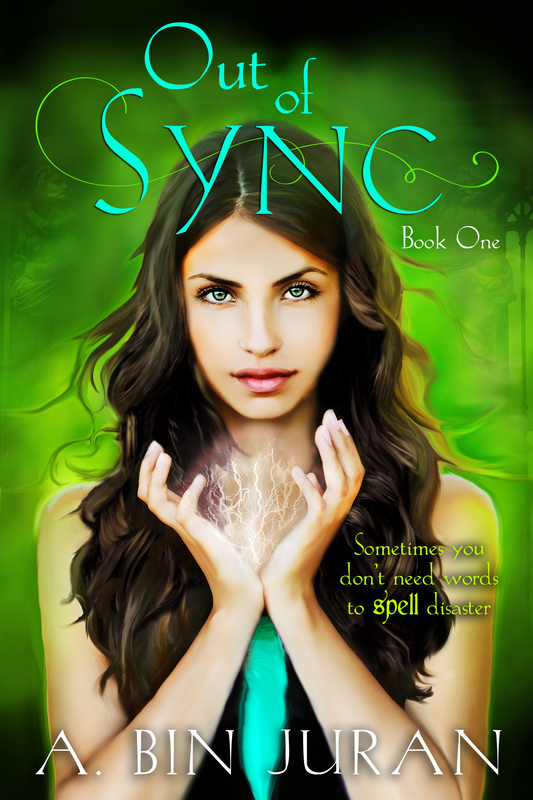 Two of my young adult paranormal novels are set to be released soon: Out of Sync as well as it’s sequel, Out of Breath. In this website you can find more information about me and my books, including upcoming news and blog posts. So look around, and find out what I’m all about.